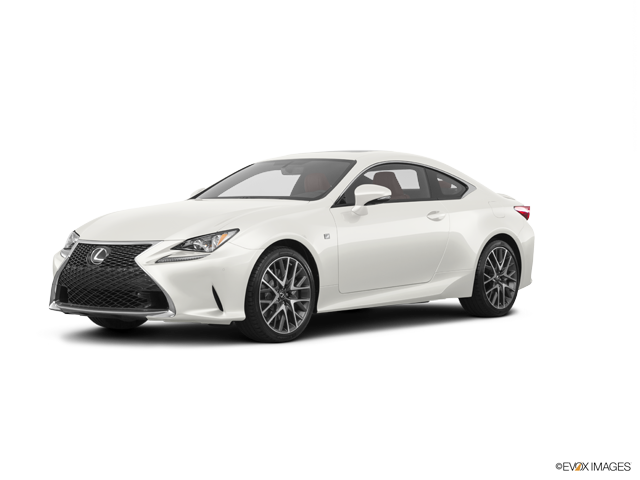 The Lexus RC 200t is an average-cost car to insure, with average annual rates $28 more affordable than the national mean. The RC 200t offers solid cost-to-insure value, with a poor insurance rate-to-purchase cost ratio. Progressive offers the most affordable car insurance rates for the Lexus RC 200t, with an average annual cost of $522 — 45% cheaper than the average among major insurance companies. The priciest car insurance company for the Lexus RC 200t is MetLife, providing a typical cost of $4,483 annually. Explore the pricing info we've gathered to compare Lexus RC 200t insurance costs from top car insurance companies. How much does it cost to insure my Lexus RC 200t? Compare all 2017 Lexus RC 200t insurance rates. Compare all 2016 Lexus RC 200t insurance rates.